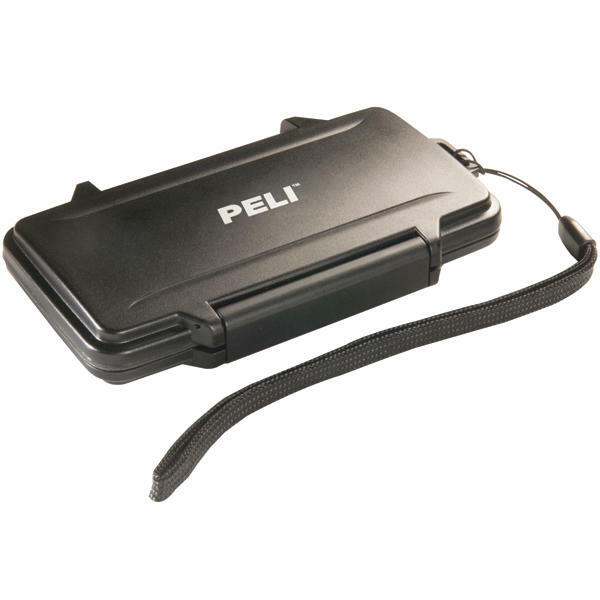 The Peli 0955 Sport Wallet is designed to protect credit cards, cash and small, important documents such as a driving licence when taking part in outdoor sports. It is stylish and slim, fitting easily into a jacket or backpack pocket without being bulky. 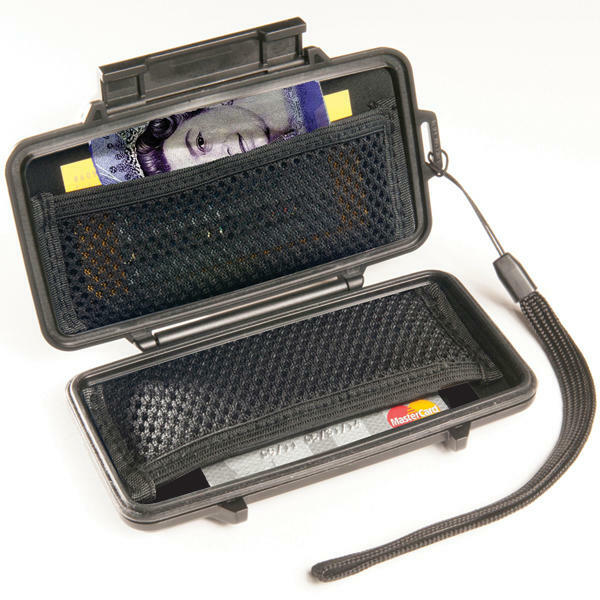 Offering crushproof, water-resistant protection, the Sports Wallet is ideal for watersports and outdoor adventures or simply to keep valuables safe on a trip to the beach.